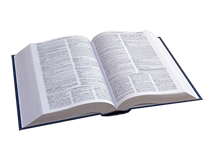 TreasureCove, is a home-based business located in Jeffersonville, Indiana, just 5 minutes north of Louisville, Kentucky. The TreasureCove team is made up of Ray, and Allen's sons Kevin and Brian. 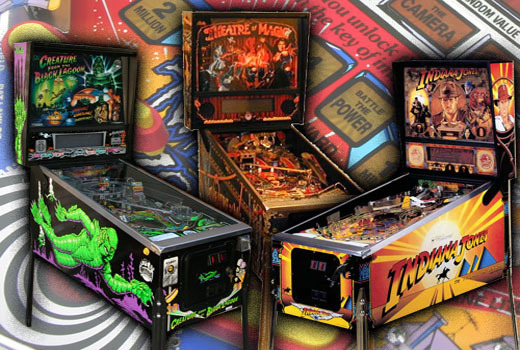 Together, we do all the pinball restorations in our shop. We take our time restoring each pinball machine and our main criteria is that we restore each game as if we were going to keep it ourselves! 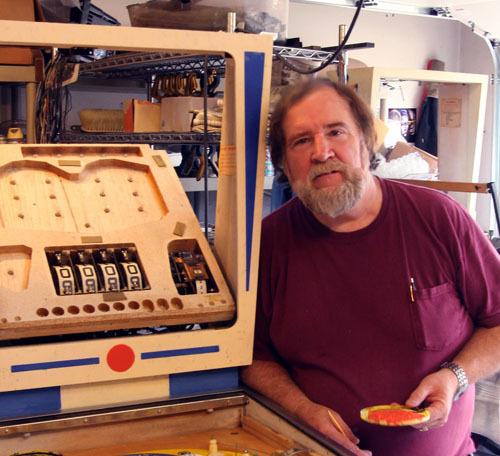 Ray and Allen got "hooked on pinball" back in 1977 when they restored a Bally Beach Club Bingo machine. 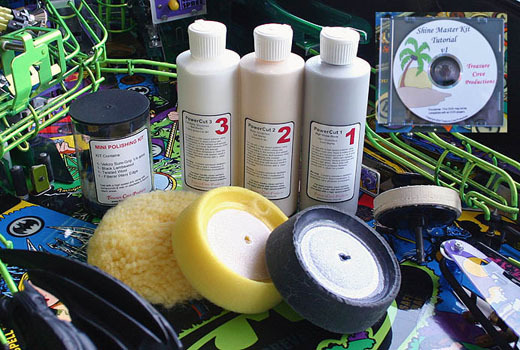 Needless to say, we've been restoring games and enjoying this hobby and business ever since. 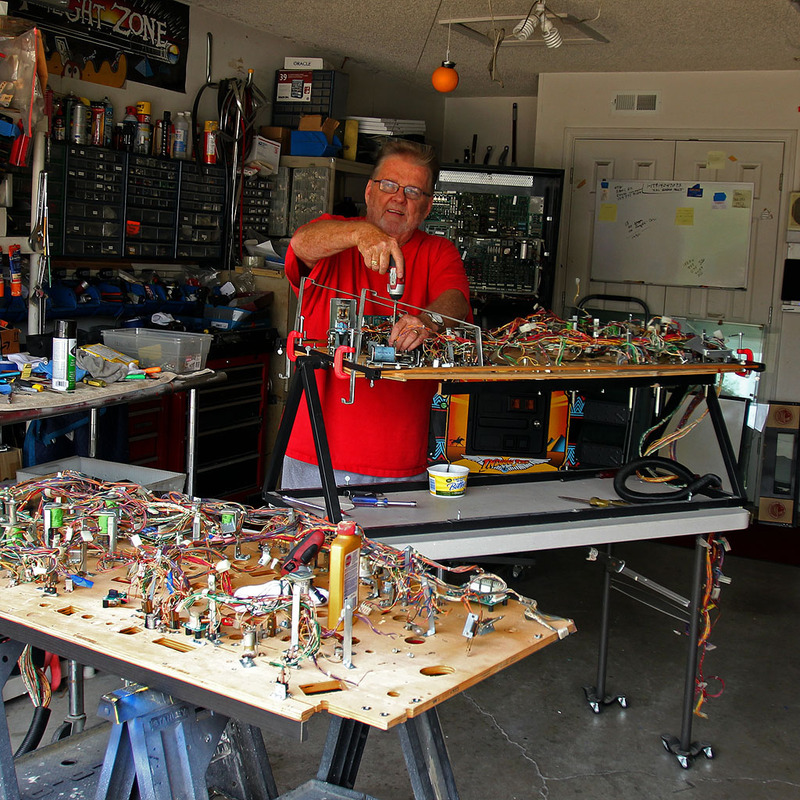 Allen Shope: Our founder had been involved in the Electronics Industry since 1971 when he got out of the Marines. In 1984 he opened his own Personal Computer Store in Arizona. 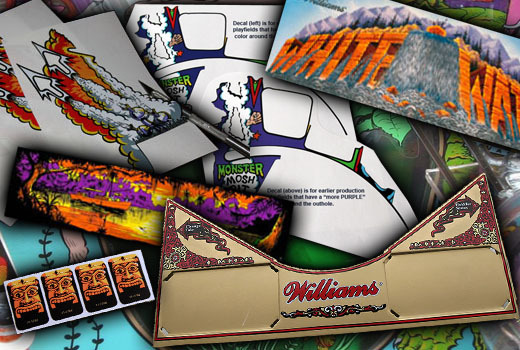 He always enjoyed handling the advertising, marketing and sales of the machines, and because of that, became proficient using CorelDraw and PhotoPaint. 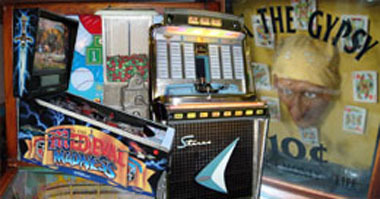 He also restored Bingo machines as a hobby and his first flipper game he and his brother, Ray, restored was a "Nipit". For them to start doing restorations full time was a "natural" - and the Shope family worked very well together. Unfortunately Allen passed away on December 7th 2016. He is greatly missed by all who knew him. 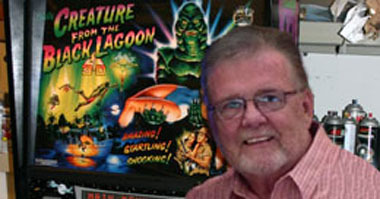 Ray Shope: Ray is undoubtedly the "American Picker" of Pinball Machines. 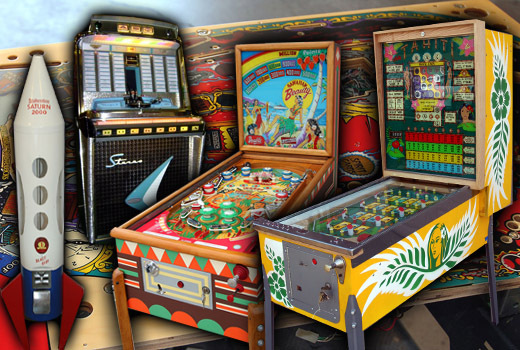 He can also, out-repair, out-restore, anyone when it comes to pre 1990's Pinball Machines, Jukeboxes, Arcade and Coin-op machines! 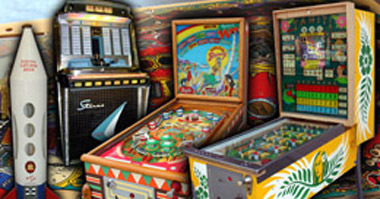 If you want to see the quality of Ray's work, goto the Photo Gallery page and look at the photos of the Hawaiian Beauty Pinball Machine. No one does it better! Kevin Shope: Kevin managed all the purchasing chores, accounting and technical service back at our computer stores in Arizona and has an extraordinary business sense. He also has an uncanny knack for finding "a better way" to accomplish just about any task! Brian Shope: Brian managed our internet service, back in Arizona, and, as such, is knowledgeable in "all things internet". For everything from Website management, to C++ programming to Adobe Illustrator - Brian is the man! Not only does Brian enjoy restoring the machines, .... but he also seems to "just love" playing them as well!